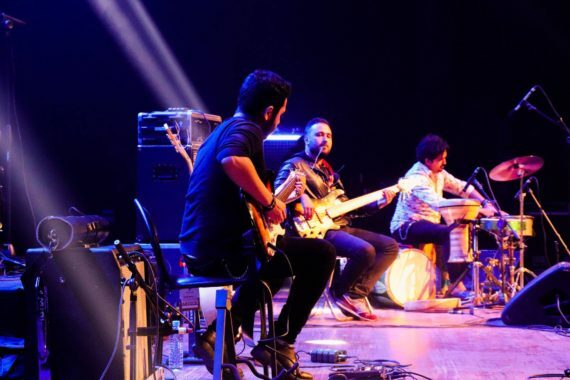 Magical performances from diverse music traditions marked the opening of the 2018 edition of Visa For Music, which took place yesterday at the King Mohammed V National Theatre in Rabat, Morocco. 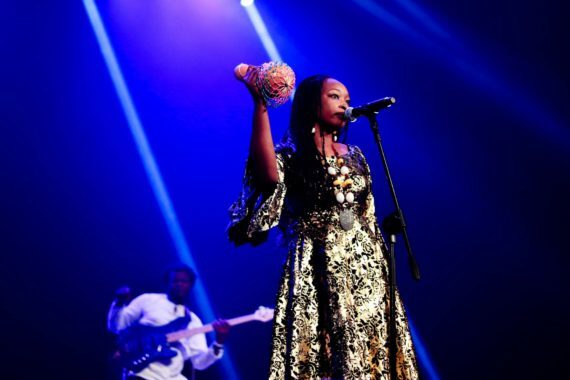 The festival, which is dedicated to promoting artists and music from Africa, Middle East and the Caribbean, will showcase acts from several countries including South Korea, Lebanon, Palestine, France, Senegal, Guinea, Burkina Faso, Tunisia, Guadeloupe and Morocco. 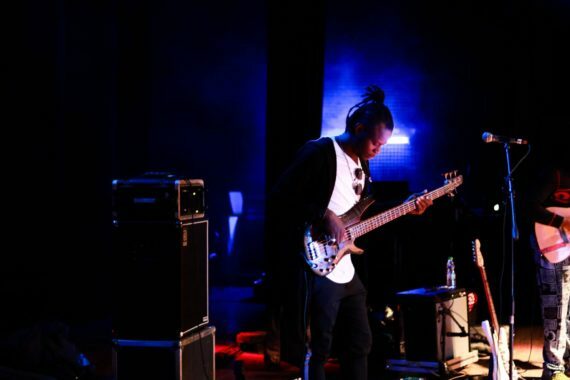 Raw talent, piercing voices, instruments that produce wild rhythms, magnetic stage presence and effective technicians turned the evening into a memorable one as the stage was transformed into a fast flowing musical stream. 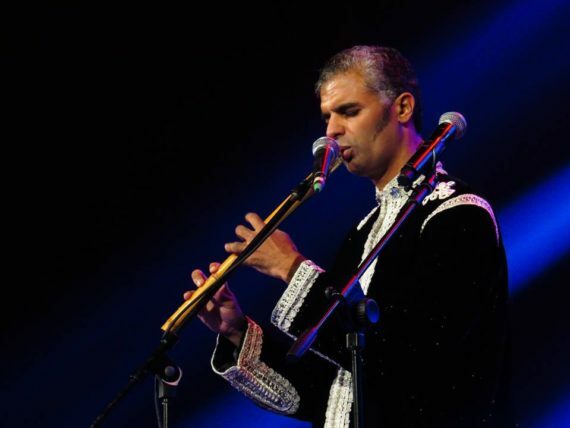 Moroccan oriental flute sensation, Rachid Zeroual virtually turned the theater into a serene arena as cool rhythms flowed from his flutes while energetic bass and guitar lines complimented an unforgettable routine from a skillful performer. Zeroual, who is also known for his hypnotic concerts in the Middle East and Europe, delighted the cheering audience with music that is sincere, soft and honest. Indeed, he captured and sustained the attention of the audience with his calm and peaceful nature. 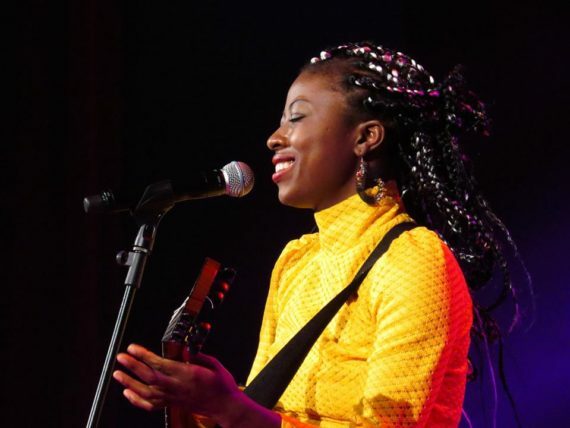 Cameroonian singer, composer and guitarist Lornoar raised the tempo with a dramatic fusion of rhythms – bikutsi, bossa nova, makossa, batanga, ekank, ekomot, mbalax, reggae, highlife and pop that galvanized the audience into a party mood. 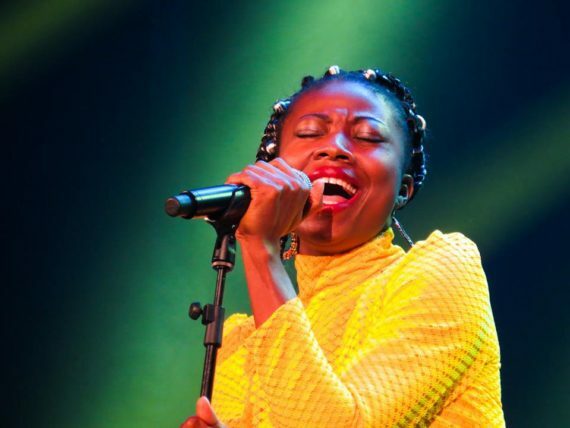 With a magnetic stage presence alongside anecdotes that engaged the crowd, the lady with a golden voice electrified the theatre with a rather high dose of energy that consistently and persistently emanated from the stage. 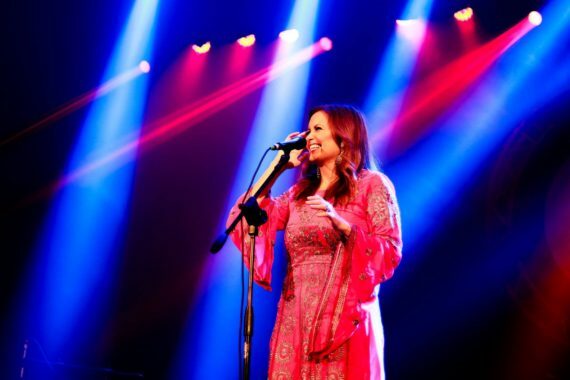 Accompanied by a voice that soared in the theatre, Jordanian vocal genius, Farah Sirag charmed the crowd with a fine combination of traditional Middle Eastern tunes that have been elaborated with jazz, flamenco, pop and bossa rhythms. 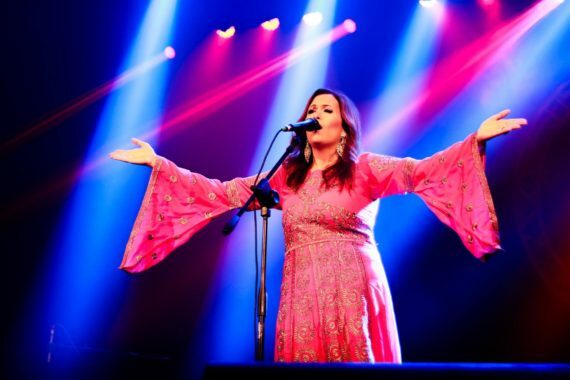 Also known as the Jordanian music ambassador, Sirag who sings in Arabic, Spanish and English, dazzled the crowd with her magical poise alongside a colorful costume with extraordinary sleeves that constantly swayed in the air. 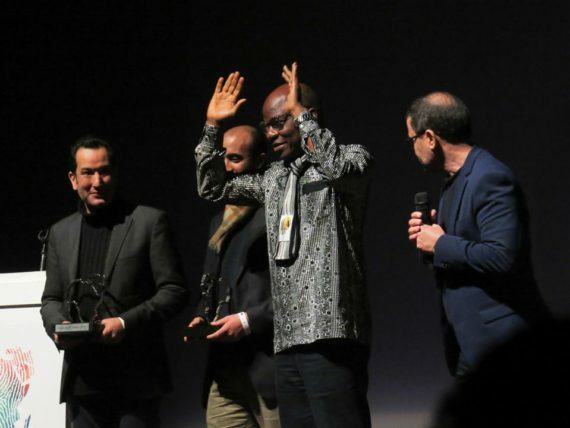 As part of the opening ceremony the Ivorian director of Market for African Performing Arts Festival (MASA) Prof. Yacouba Konaté of the Ivory Coast was honored alongside EAC Boulevard for their long-standing contribution to the development of the arts in Africa. The festival is being held under the auspices of King Mohammed VI of Morocco.